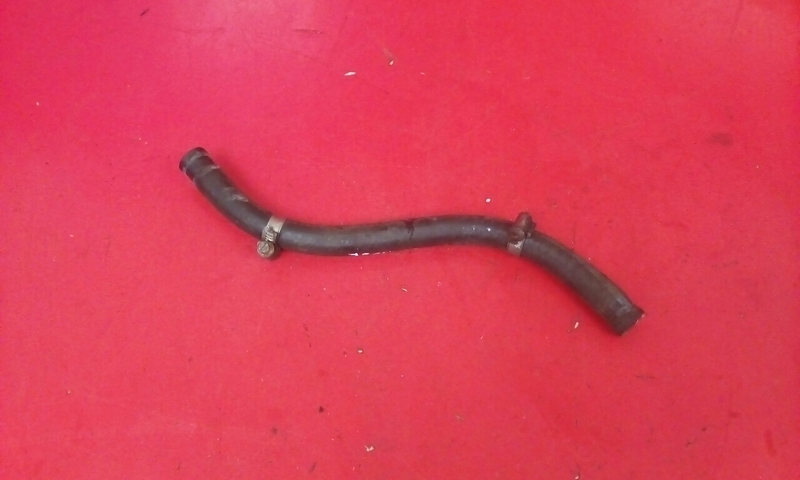 HEADER TANK COOLANT HOSE REMOVED FROM A 3 DOOR VAUXHALL NOVA LUX + WITH ONLY 33K. IN VERY GOOD USED CONDITION. PRICE INCLUDES DELIVERY VIA NEXT BUISNESS DAY COURIER. IF YOU LIVE IN SCOTTISH HIGHLANDS, ISLANDS,IRELAND N+S PLEASE CONTACT FOR POSTAGE COSTS, AS AN EXTRA CHARGE WILL APPLY.